This Wednesday night at 9PM EDT/6PM PST, we’ll be talking politics and the future of U.S. Education on #PTchat (Parent-Teacher Chat). Nikhil Goyal (@nikhilgoya_l), a 17 year-old student and author of One Size Does Not Fit All: A Student’s Assessment of School will answer questions and offer ideas during our chat according to his lens as a student attending today’s schools. During the chat, we’ll discuss current local and national education policies in place, as well as any future plans and ideas our Presidential candidates plan to implement. 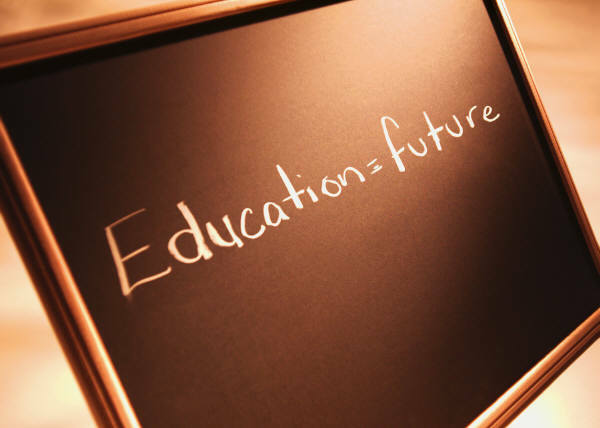 Greg Toppo (@gtoppo) of USA Today recently wrote an article on the differing views on education our candidate possess. With the final Presidential debate in the books, Wednesday’s timely chat promises to be lively and full of perspectives from all areas of education. We encourage you to send sample questions for Nikhil to pennedtech@gmail.com by Tuesday, 10/23/12 5PM. After logging on to Twitter, visit Tweetchat and simply enter “ptchat” in the box at the top. unique and important parent and/or educator perspective.